FD-160H-024, designed specifically for LED Street lights, led canopy lights applications, to operate general Outdoor Lighting Solution. 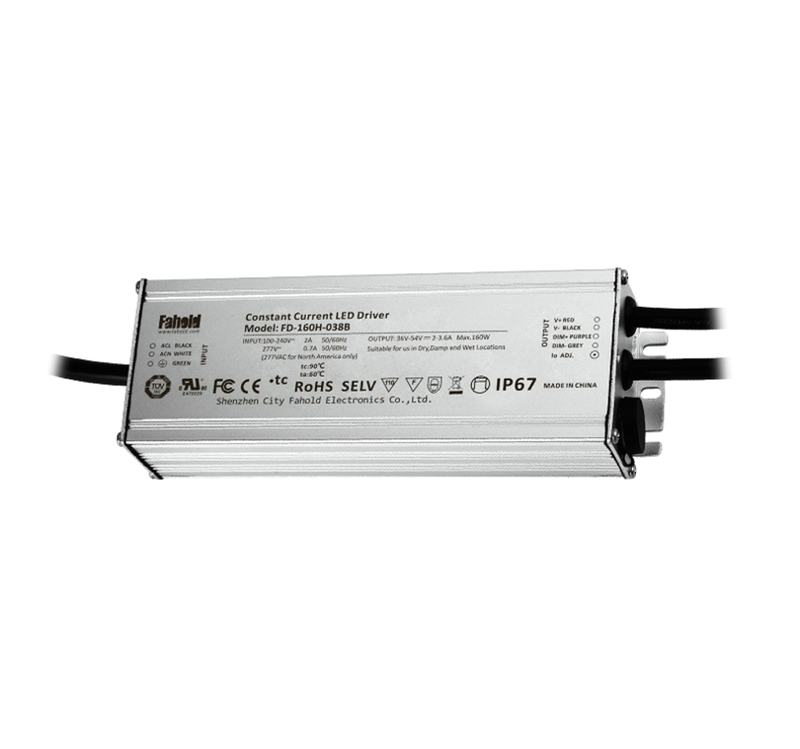 IP67 waterproof design,with 0-10V,PWM,RX dimming,pass the UL Certiication with 5years warranty.input 100-277V,the biggest output current can do the 5A,hot sale in this market. 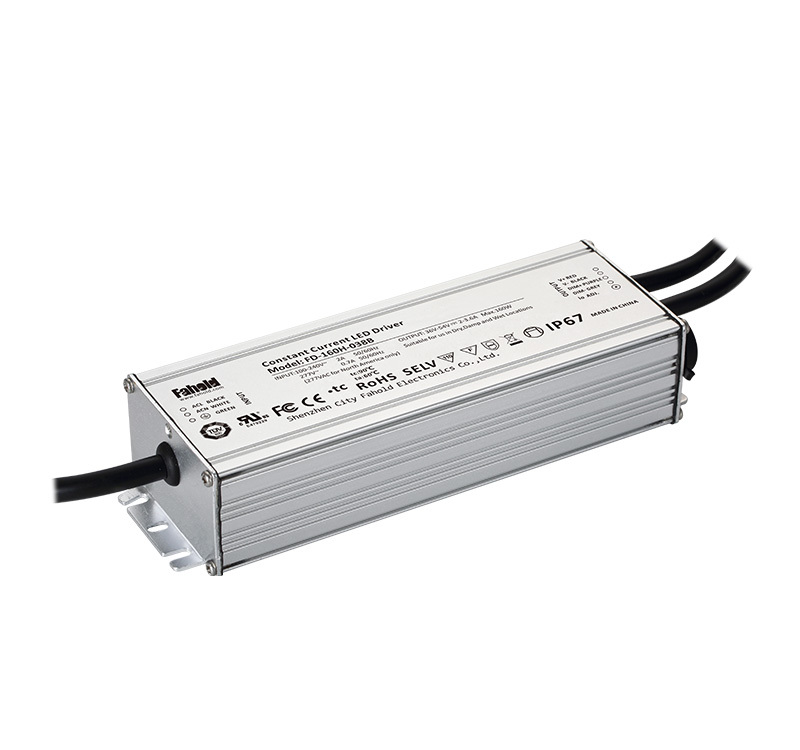 Looking for ideal Ip67 Led Driver Manufacturer & supplier ? We have a wide selection at great prices to help you get creative. All the 0-10v DIM Led Driver IP67 are quality guaranteed. 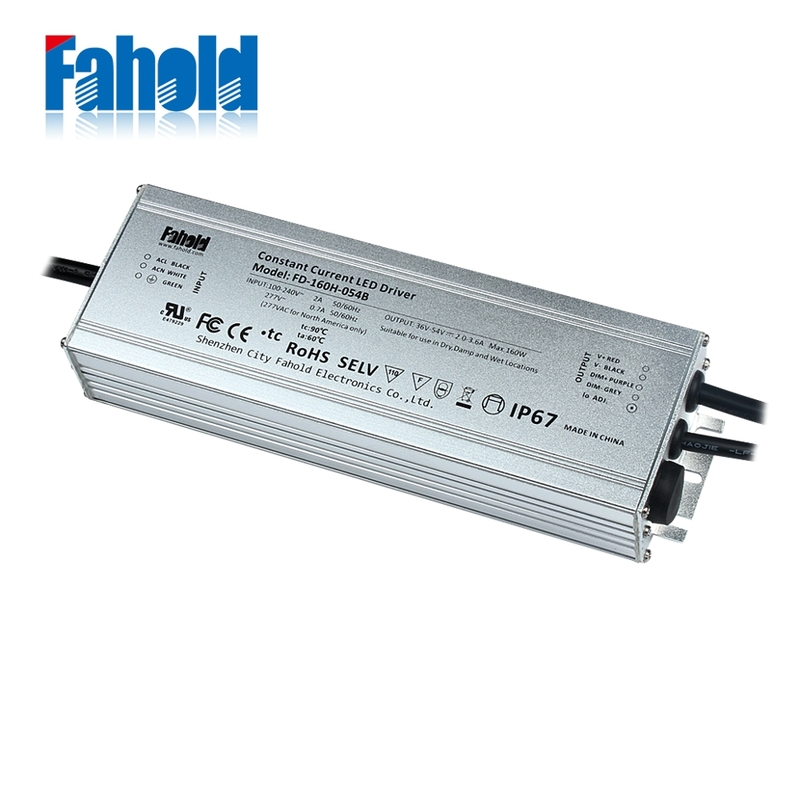 We are China Origin Factory of Led Power Supply IP67. If you have any question, please feel free to contact us.